Featuring CAD design for optimum aerodynamic and hydrodynamic performance, a kevlar keel for puncture protection, glassed in aluminum mounting plates, retractable water rudder system, and durable composite construction, Shark Series II Floats are state-of-the-art. Model 850 Straight: For aircraft up to 850 lbs. Starting at $4,900 USD. Model 1100 Straight: For aircraft up to 1,100 lbs. Starting at $5,900 USD. 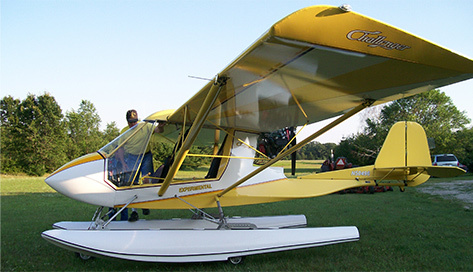 Model 850 Amphibious: For aircraft up to 850 lbs. Starting at $7,295 USD. 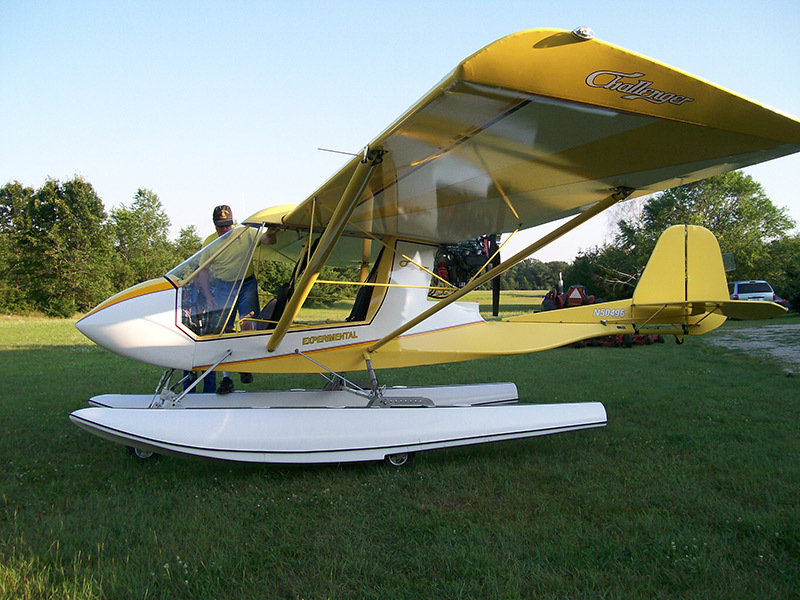 Model 1100 Amphibious: For aircraft up to 1,100 lbs. Starting at $8,295 USD.